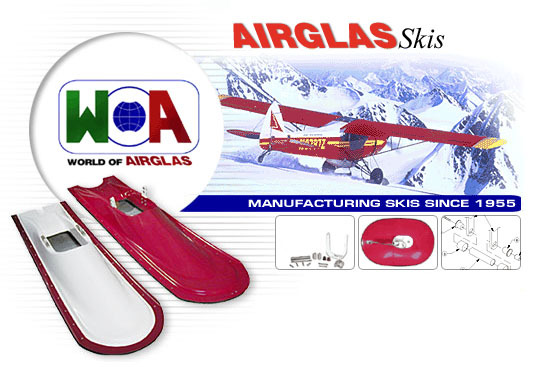 There is a lot to talk about in regard to the excellent proven Airglas products. From the Landes 8.50×6 Nose Fork and straight skis to penetration skis and the new composite LH-4000 and GLH-3000 Hydraulic wheel skis. Other important products include various belly pods for cargo and fuel and popular gadgets like under-seat storage. 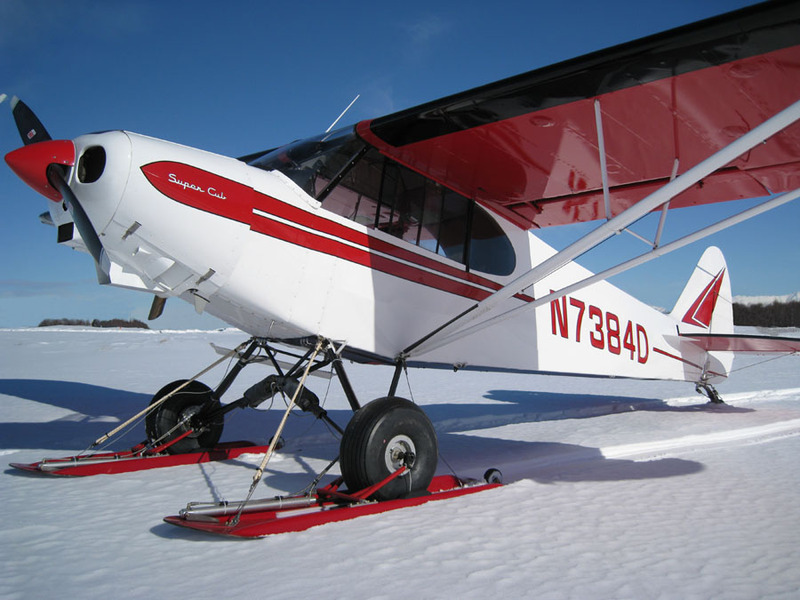 Call us at 907-248-7070 or toll free in Alaska at 877-770-7069. Also feel free to visit the Airglas website for more information.